The program is recommended for players who are looking to play professional basketball - with or without professional experience in Europe. To be eligible for tryouts in the big leagues, a player must attend the Pro Placement Program where he will gain expert references from respected and recognized coaches. Player has to reach certain professional standards regarding minimum basketball skill and physical abilities required by professional leagues in Europe. Upon arrival, each player will be tested and evaluated by qualified European basketball coaching experts. Players current skill and shape level will be determined through specially crafted tests that measure: endurance, quickness, agility, strength, free throw shooting, 2 point shooting, and 3 point shooting. The principal competitive advantage of our Pro Placement Program compared to similar commercial events is that we accept maximum 20 players in our training camp, so our team of experts can perform all logistic activities on and off the court to provide every player with the best chances of signing a pro contract. Our job openings list is regularly updated, and we are in contact with clubs, GM's and coaches on a daily basis, informing them about profiles of players we currently have in our training camp. The age limit for starting a professional career in big European leagues is 18. Please note that we do not accept video material as proof of quality. We insist on preparing and evaluating the players ourselves, to be able to guarantee for them. Arranging professional opportunities for players or advancing them in already started careers; establishing contact between players and respected European agents or agencies after player complete Pro Placement Program and reach needed pro standards for playing professional basketball in Europe. 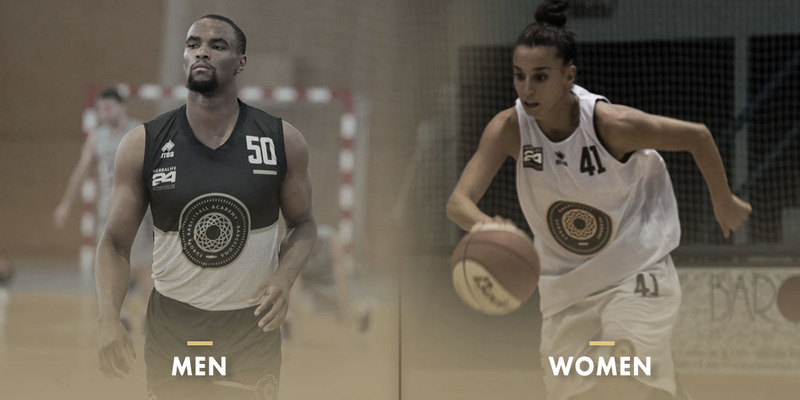 Europe Basketball Academy has a FIBA licensed basketball agent as a staff member. In the case of a job offer, the agent will provide legal coverage and assistance in mediation between the club and the agent. In 9 years of conducting this program, more than 300 contracts have been arranged for players who have never played in Europe before. Some of the names we are proud to present are: Sebastian Opon, Matt Dahlen, Udun Osakue, Kyree Marshall, Dallas Searles, Zoran Nikolic, Kabangu Kasamba, Geovonte Rose, Marcin Duda, Anthony Freeman Jr, Brandon Spearman, Ryan Aaron, Watkins Williams, Kendall Timmons, Andre Woodlin, Emerson Murray, Antoine Allen, Gerald January, Mike Terry, Dusan Sisic, Uladzimir Krysevich, Brandon Roberson, James Tyler, Kendrick Jones, Khion Sankey, Alex Welhouse, Miles Burnside, Martin Smith and many others. Players are accommodated in residence with shared rooms, bathroom, and WiFi. Each day players have meals that are adapted to player's sports nutritional needs.